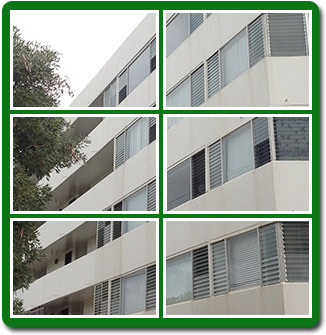 Feel free to explore the features available to the public on this site. 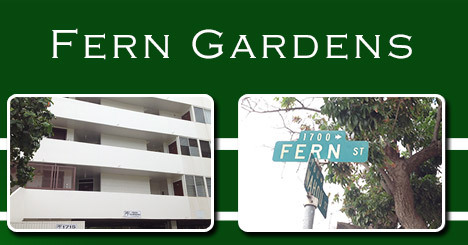 If you are a resident of our community, click here to log into the private side of the web site. If you have not been notified of your login name and password, please complete the Login Request Form. Signup for Auto Direct Debit (Surepay) What is direct debit and how does it work? Welcome to your new community website! 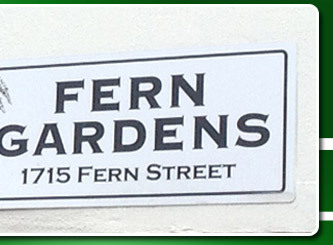 Greetings Fern Gardens Apartments Residents!